Everyone think that hostel always very dangerous and not comfortable. Oh well, you are totally wrong. This Hermit Crab Hostel in Taichung is totally safe ! 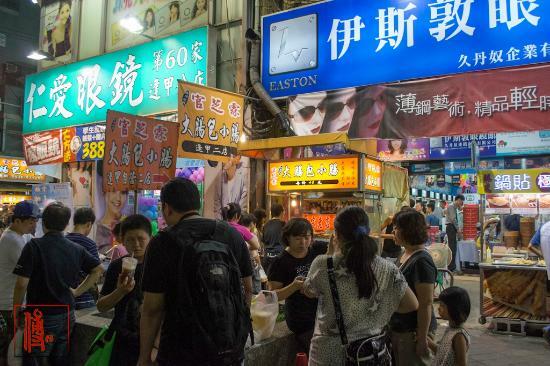 A short 5 minute walk from Fengjia Night Market. Its well-designed guestrooms come with free Wi-Fi. The hostel is surrounded by local eateries and restaurants. Uniquely decorated, all rooms include a flat-screen TV, DVD player and air conditioning. Tea/coffee making facilities are included. Hermit Crab Hostel is a 20 minute drive away from Taichung Rail Station and Wuri High Speed Railway Station. 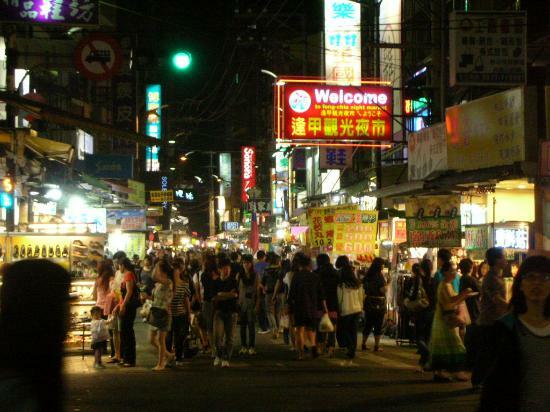 Welcome to Feng Jia Nightmarket which is the biggest nightmarket in Taiwan! 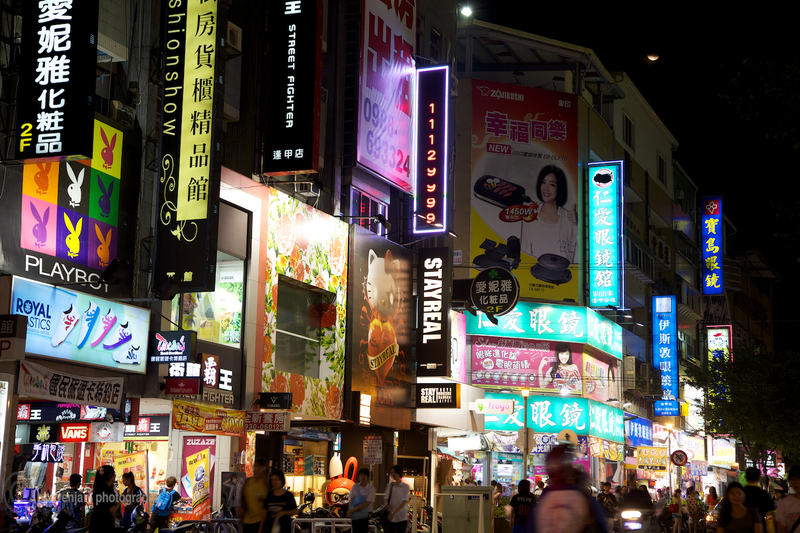 There are more than 400 shops which you can shop till you drop ! Operation time from Evening till late 2 a.m.